Chinese New Year is fast approaching, so it’s time to reflect on all the great things that happened at WISS with a special #ThrowbackThursday post! Enjoy reliving some of our favorite moments from the Year of the Dog! 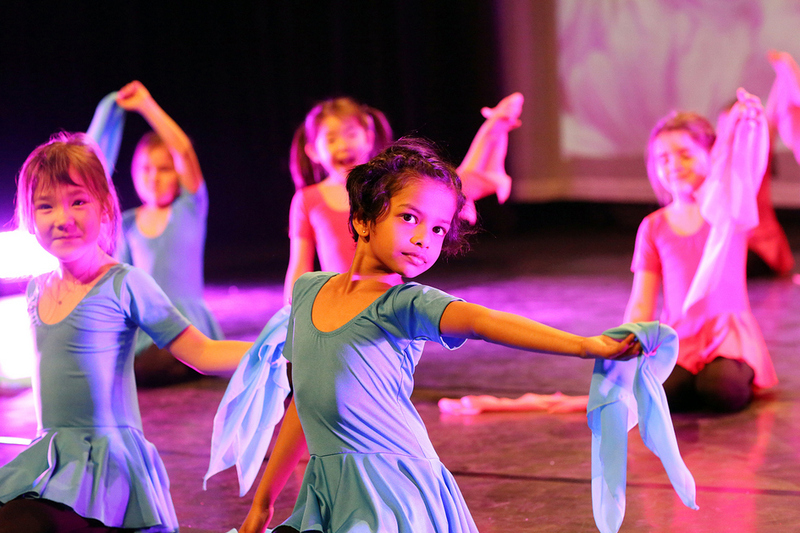 The WISS Dance Festival took place last March. It was an exciting event for people who share one passion: dance. 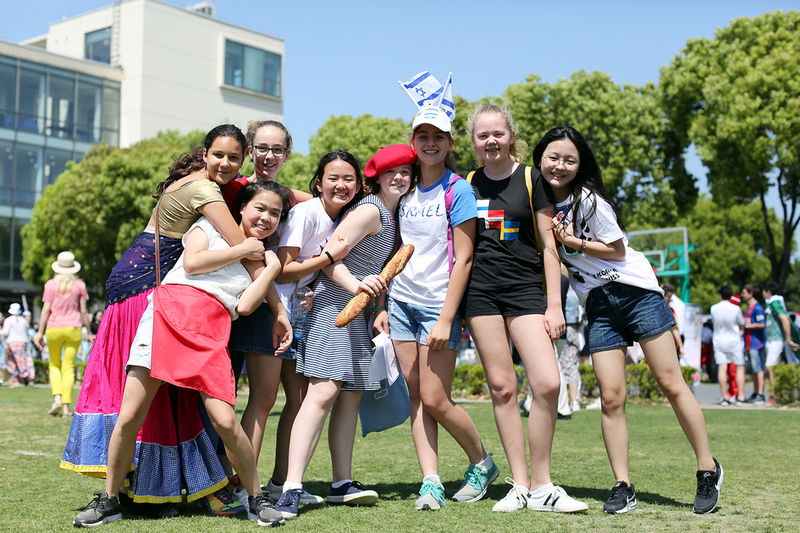 The aim of this festival is to gather students from different international schools and enjoy the whole day together – dancing and doing workshops. Last year a total of 6 international schools participated in this event and it was only made possible by the hard work and commitment of the WISS parents, teachers and students who dedicated their time to volunteer during the day. 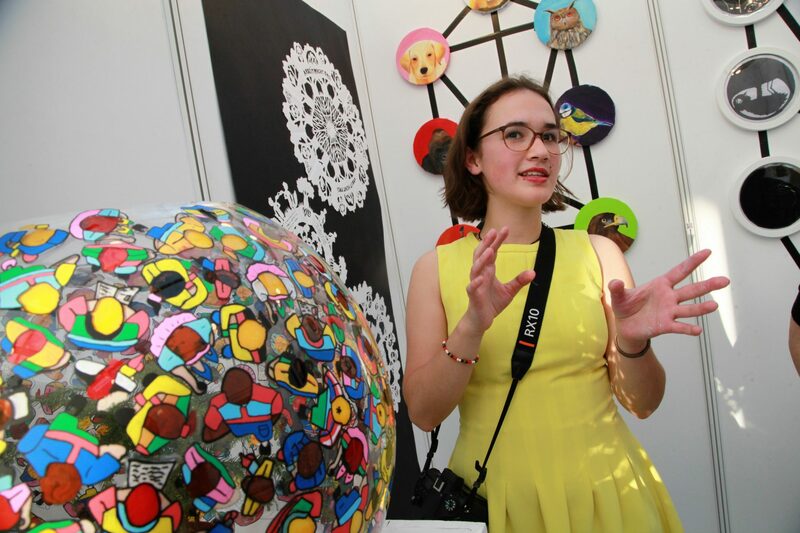 Last May our DP Art students impressed us at the IB DP Art Exhibition. The exposition was focused on each artist’s process – showing how the artworks were conceived and made. Each artists´ unique approach and innovation allowed the audience to ponder the concept behind the artwork before scanning QR codes that linked to recordings of the artists speaking about their work. It was a beautiful, unforgettable exhibition. 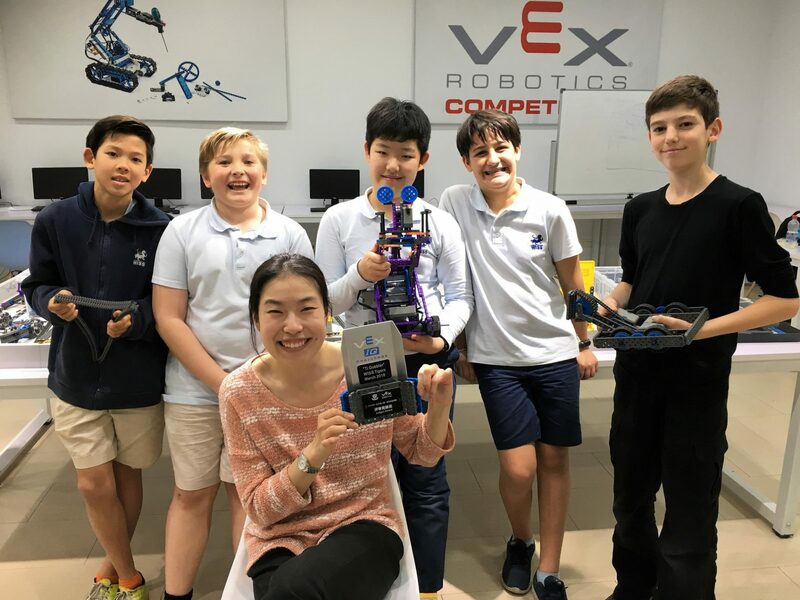 WISS students joined the VEX-IQ Robotics National Invitations held in Wuhan Sanniu Zhongmei Middle School where 13 teams from different schools participated in the competition. Our Tigers did their best and brought home Judge’s Award, an impressive feat given it was their first time in this competition. Congratulations to Gustav, Gordon, and Hector and Secondary Math teacher Ju Hee Kim! 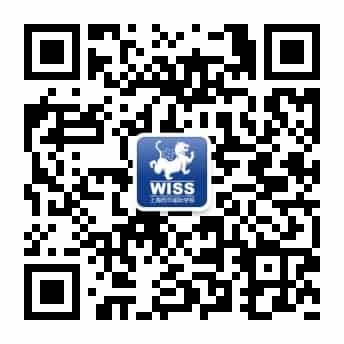 We dare to say that WISS’s International Day is one of the most awaited events of the year for our entire community. On International Day our school is transformed into a festive display of colors, music, tastes, and rhythm. We explore and discover more about each of over 50 nationalities that are part of our WISS community and share our traditions with one another. Last year, the Parent Association organized a Country Hamper Raffle which raised a total of 16,000RMB for the WISS Cambodia Project which is dedicated to providing food security, dental hygiene, recycling initiatives and access to clean water to the surrounding villages. We´re looking forward to the International Day 2019. Aren’t you? Our community has always shown great care and concern when it comes to global problems which affect our generation and future ones. 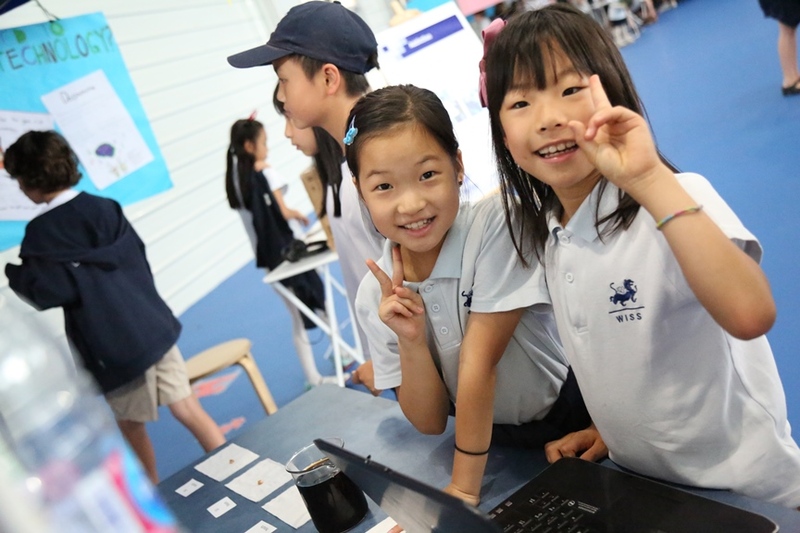 Our students are always thinking about new initiatives and projects that can help to create a better world which is always highlighted in the PYP Exhibition. Last May the PYP Exhibition was focused on global issues such as animal cruelty, global education disparities, and waste and pollution. Through uUnits of Inquiry focused on the theme “Self Expression Can Empower People to Create Change” our Grade 5 students proved change is possible through creative projects that incorporated music composition, artwork, game design, and inventions. Last June, we were honored to have His Royal Highness, The Earl of Wessex, visit WISS. His Royal Highness came to present the Duke of Edinburgh’s International Award to 16 recipients from across Shanghai. Our community was thrilled to recognize four of our outstanding Grade 12 students who completed the rigorous and challenging requirements of the Gold Award. The International Award has been an integral part of WISS’s enrichment program since 2014. 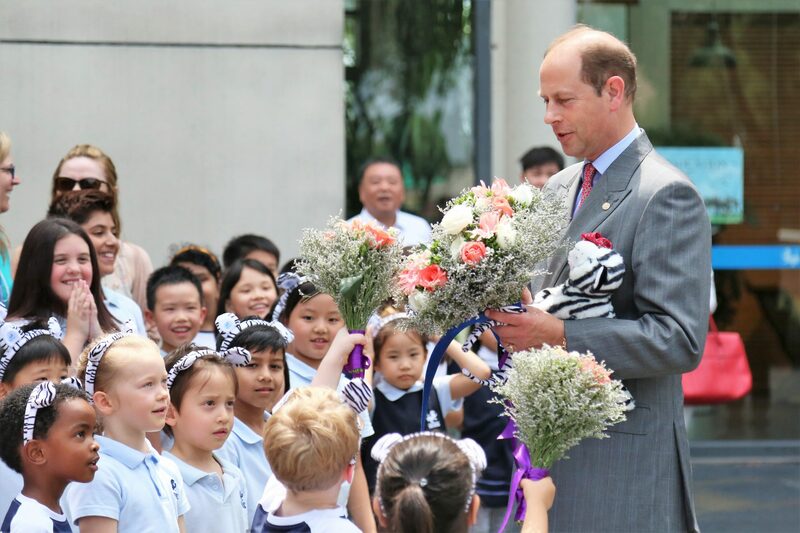 As part of this very special visit, Prince Edward also dedicated the newly constructed Tiger Hall in a special ceremony. WISS’s vibrant and dynamic performing arts program provides so many memorable moments throughout the entire year, we can’t pick just one performance! So we are choosing to highlight all of them. Sometimes it´s musical performances, on other occasions it´s acting or dancing, but the Orsini Theatre is always filled with talent, creativity, and expression. 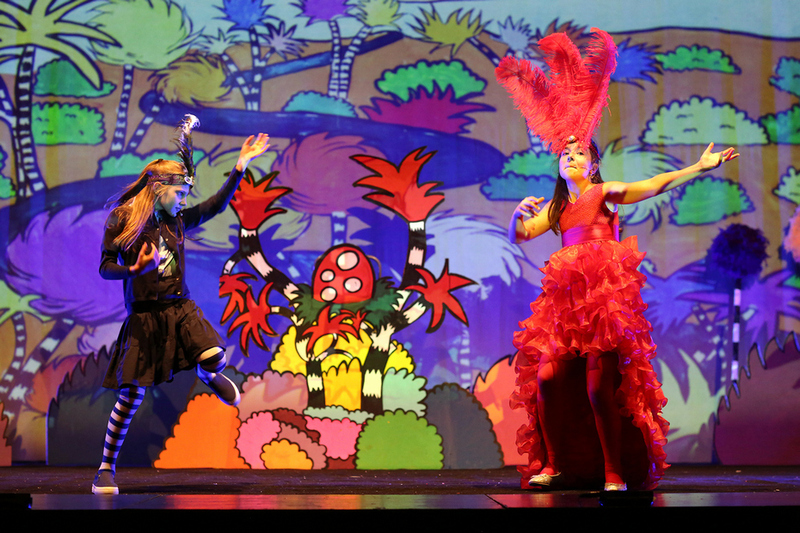 In March we learned that “a person is a person, no matter how small” with the magic of Dr. Seuss, brought to life by our 4th and 5th graders in “Seussical”. Last June we watched a highly entertaining show full of singing, dancing, drama, and laughter. Students from Grades 6-9 worked for months after school and delivered a passionate performance of “Urinetown”. And this past December, our MYP students performed riveting monologues in “The Last Chapter” and our Early Years students gave an adorable performance in “Pie in the Sky”. Saturday School is one of the best examples our community’s compassionate spirit. 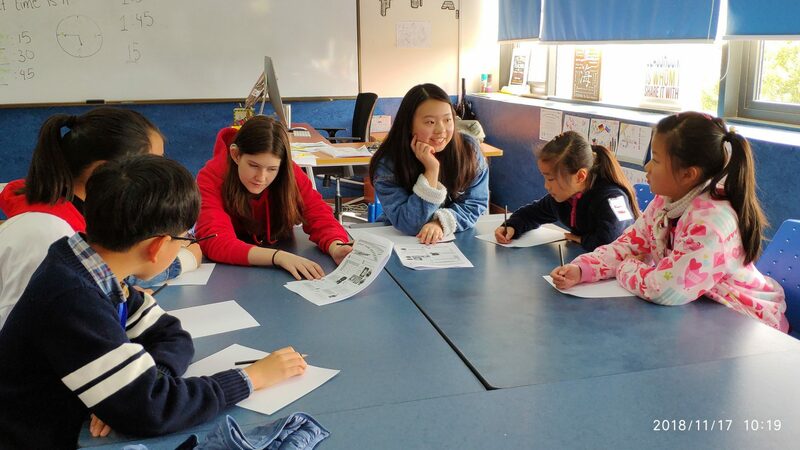 WISS has a strong relationship with the local community and every Saturday WISS students, teachers and parents come to teach English to children from our neighborhood in Xujing. Thanks to our volunteers between 80 and 100 children enjoy learning English every week. 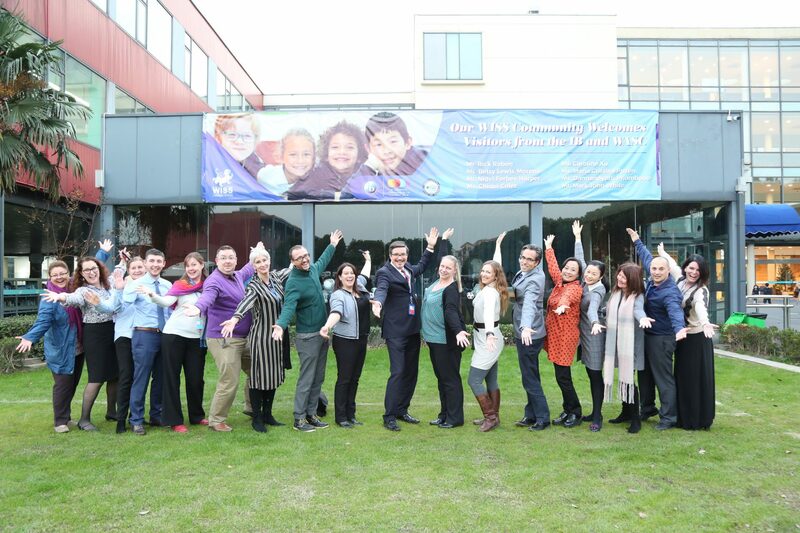 WISS was happy to welcome the joint IB authorization and WASC accreditation visiting teams to our school this past November. We are committed to continuous growth and improvement each year and look forward to working on our strategic plan with their feedback in mind. The tenth event is dedicated to WISS Athletics. 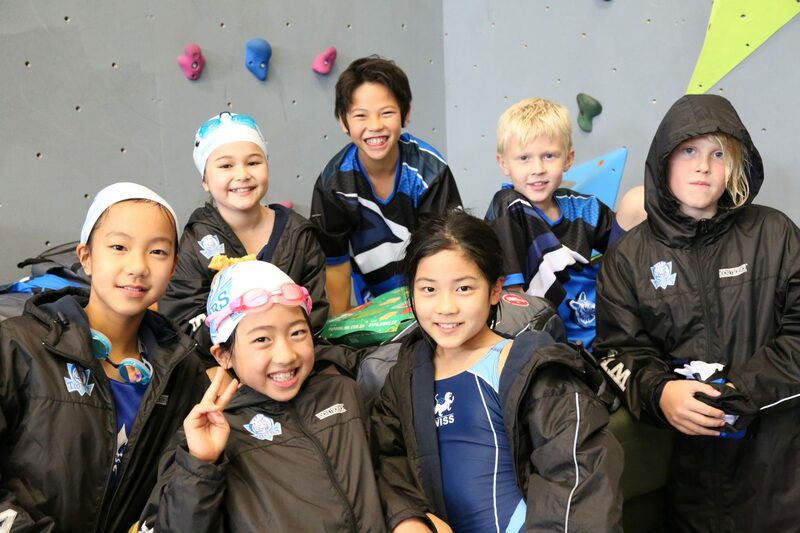 Last December, our WISS Tigers Swim Team hosted their annual swimming competition and it was a great day with a total of 577 swimmers, competing in 63 events. Our swimmers set meet records, brought home medals and set personal bests. Way to go Tigers! 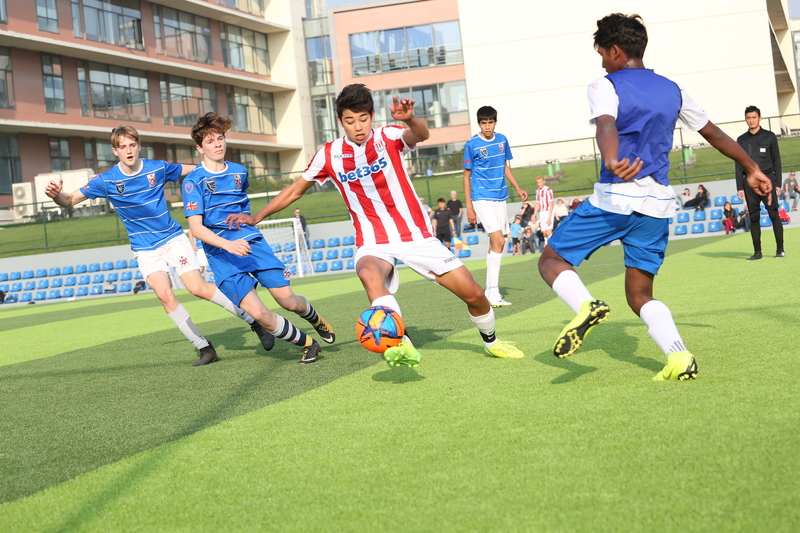 On Saturday 24th November, after our annual WISStival, our Stoke FC Academy at WISS First Team took to the new state of the art astroturf field for an exciting home match! It was an intense match against the Dulwich Earthquakes. With 15 minutes to go, Stoke City FC defender, P. Gonzalez, made a bold, ambitious run into the opposition’s half and scored a tying goal. A thrilling game, with a nail-biting end! What were your favorite moments from the Year of the Dog?